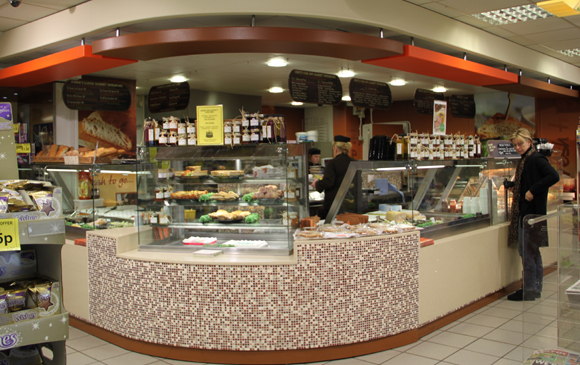 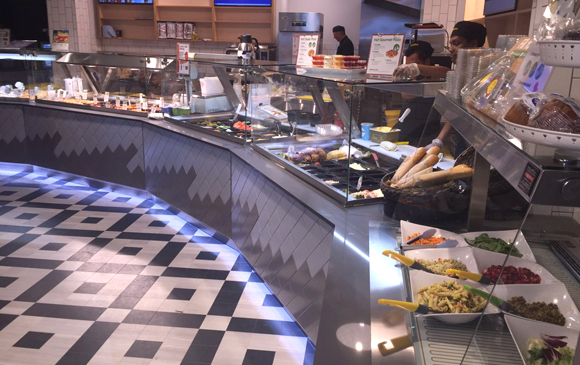 Design and innovation of successful and effective food concepts is one of Martin Food Equipment’s unique fortes. 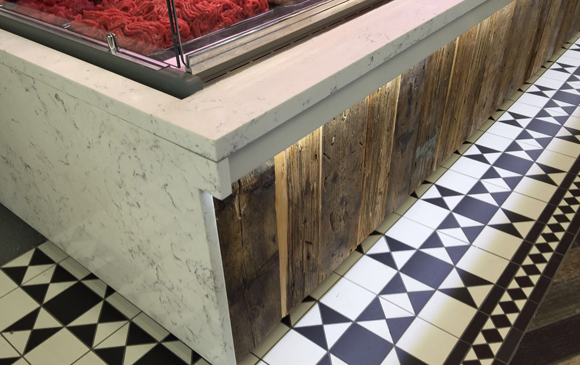 We design and fabricate a wide range of customised products for preparation areas, merchandising/display purposes and for both front and back of house total fit-outs. 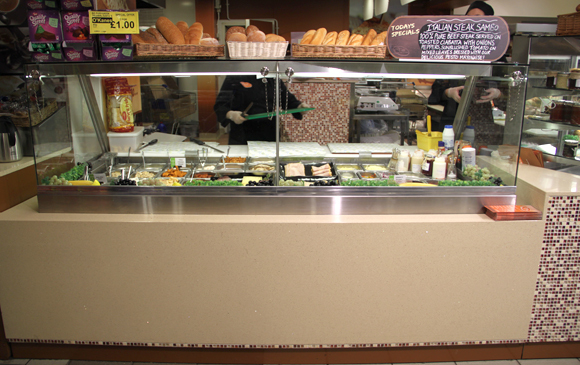 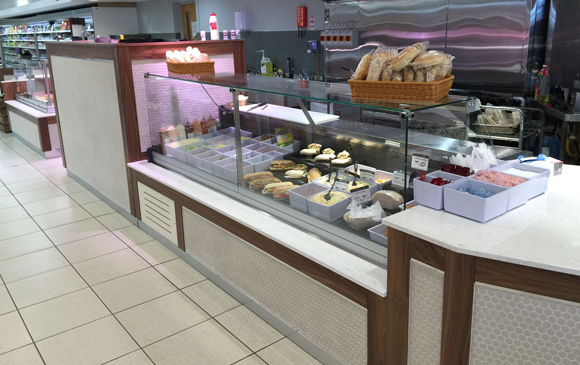 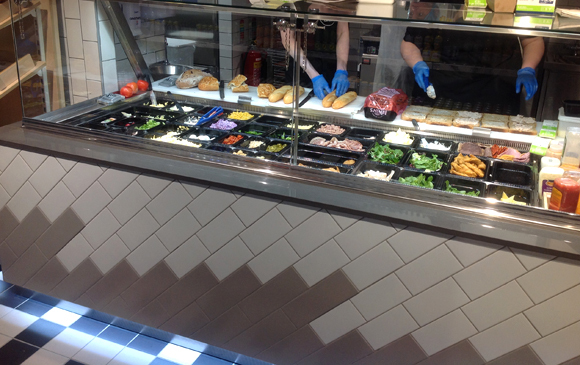 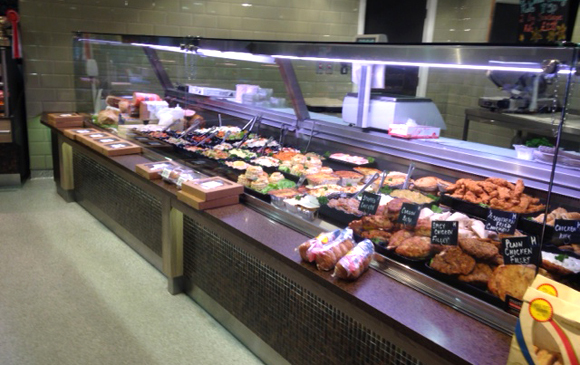 Our innovative ‘Deli Kitchen’ range offers attractive display cabinets and a wide range of bespoke refrigeration solutions at a competitive price and are hugely successful within Retail Convenience and Quick Service Restaurants sectors. 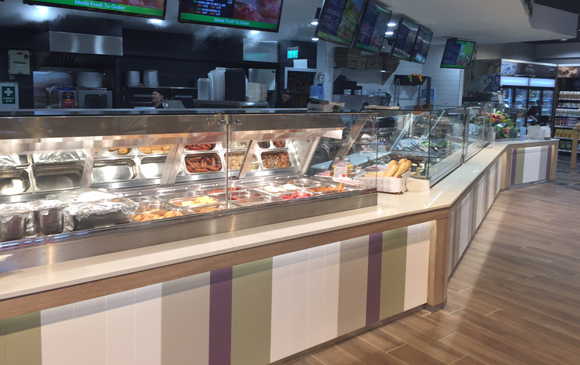 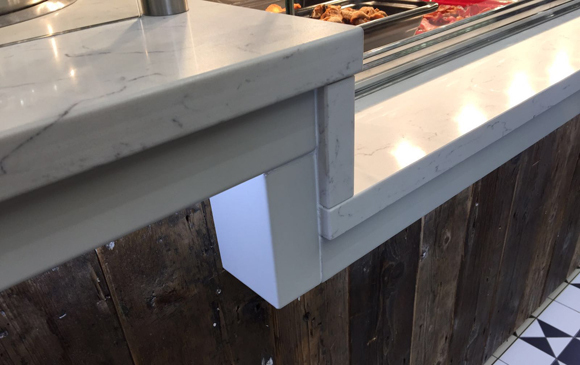 Our design and fabrication skills offers our customers the opportunity to acquire the most practical units in any foodservice environment which match the profiles, style, form, colour, design and dimensions to what they need. 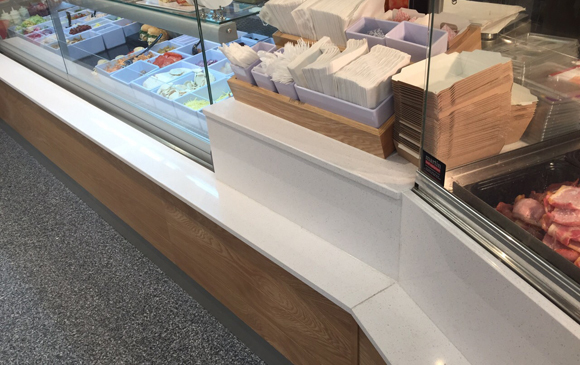 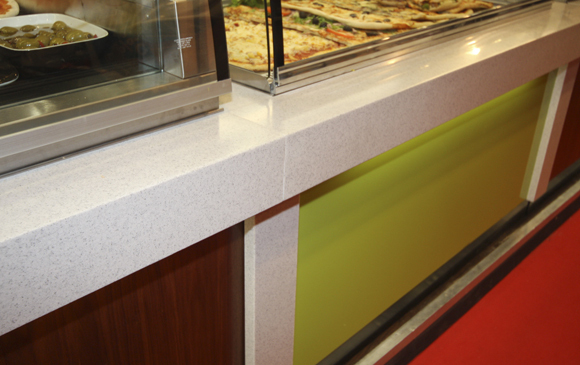 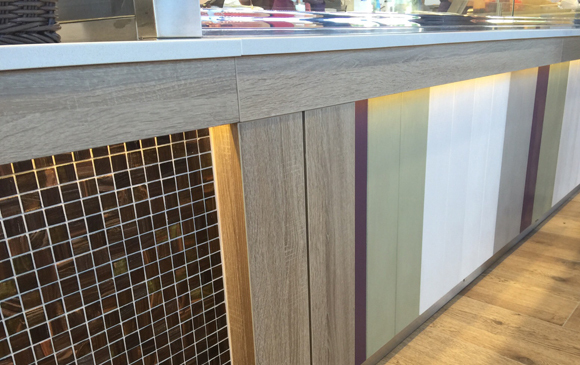 We offer an almost limitless choice of timber, granite, corian, tile, and glass finishes to ensure each design fits exactly to the aesthetic finish and form required for each business’s needs.